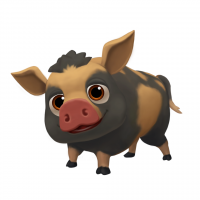 Thank goodness it's Friday! 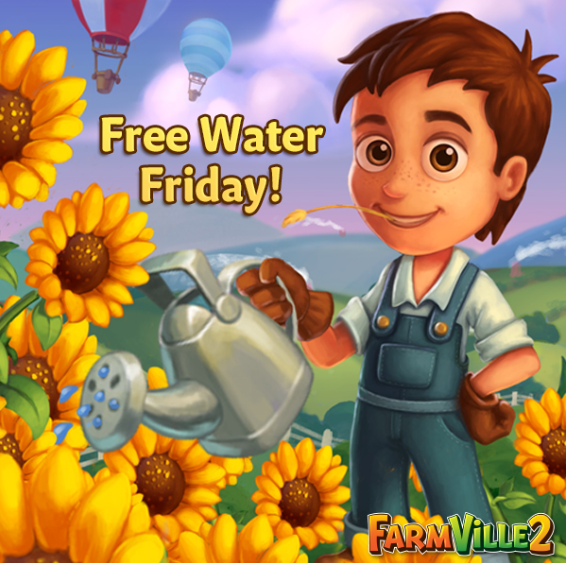 Gather around, folks and get your 10 Free Water from #FarmVille2OnWeb! Don't forget to spread this hydrating news to your friends!